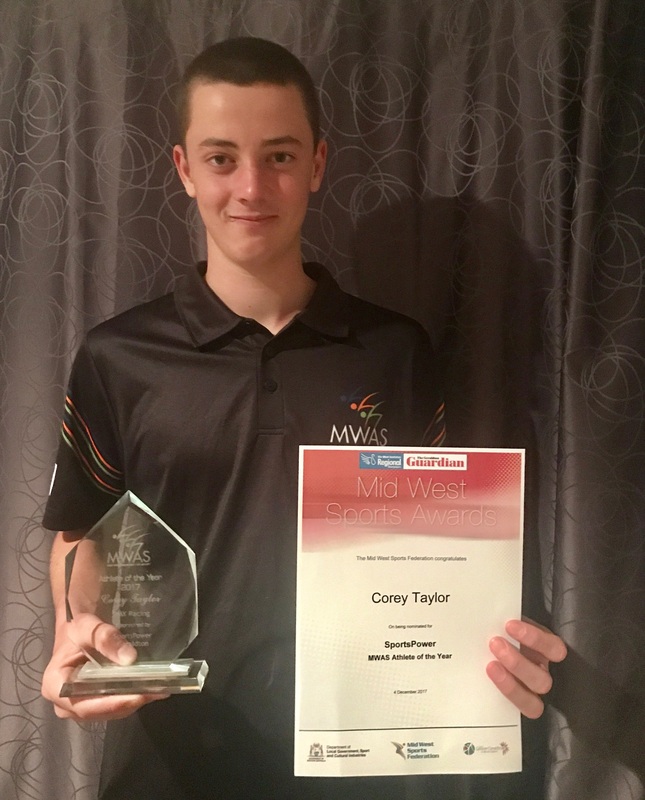 Congratulations Corey Taylor for being named the 2017 MWAS Athlete of the year at the 46th Annual Geraldton Guardian Mid West Sports Awards. 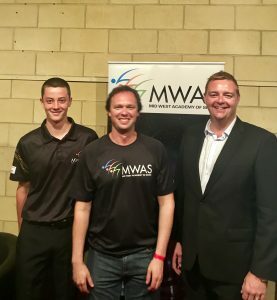 This award recognises the MWAS athlete that most consistently demonstrates the qualities that are required to become an elite athlete. 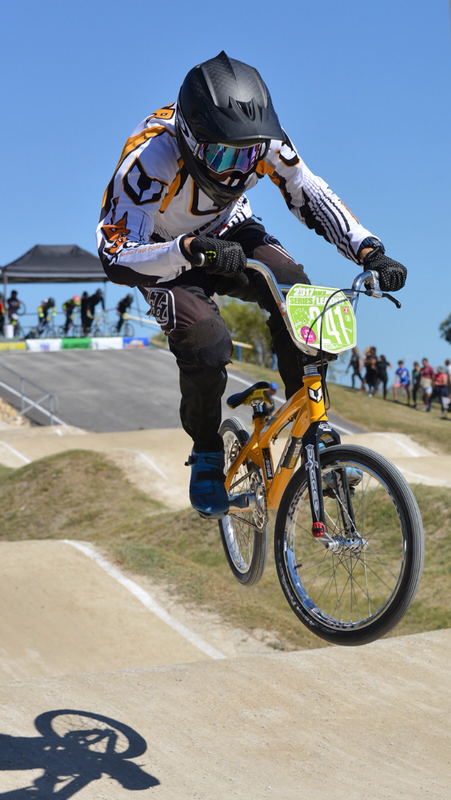 Some of these qualities include; a commitment to physical and mental preparation, a positive attitude, self-accountability and being a great role model for other athletes. 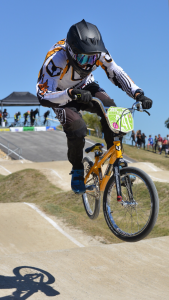 Corey has had a great year on the BMX track which culminated in him winning the National Title in QLD and placing 6th at the World BMX Championships in the USA but the work that he has done off the track that nobody else sees is the key to his success this year and a big part of why he won this award. 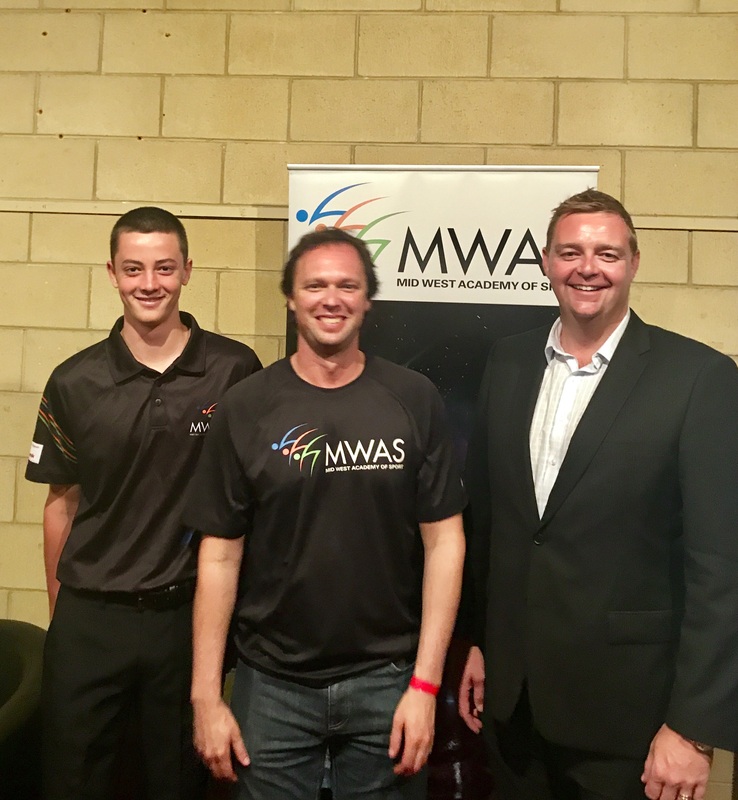 This award is proudly sponsored by Sportspower Geraldton who are great contributors to the Mid West sporting community.